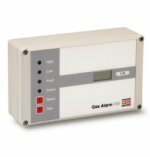 The GDS 100 is a fixed single gas detection controller meeting the requirements for economic and reliable monitoring of gas levels, monitoring in any type of environment from commercial premises through to heavy industrial and hazardous area applications. 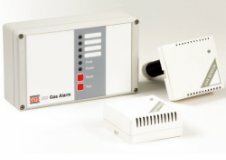 The GDS 202 gas leak detection system features a control unit monitoring up to 20 sensors on a single 4 core cable network, combining high specification with significant cost saving over conventional gas alarm systems. 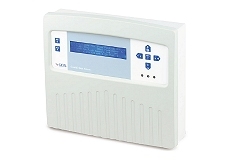 The GDS 404 is a four channel alarm unit meeting the requirements for economic and reliable monitoring of gas levels, monitoring in any type of environment from commercial premises through to heavy industrial and hazardous area applications. 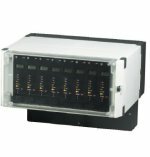 The GDS Combi Controller offers 1-64 addressable and 1-16 direct 4-20mA sensors with a wide range of communications and logging options. Combi has been designed to operate in the full range of environments from commercial premises through to heavy industrial applications which may require hazardous area sensing. 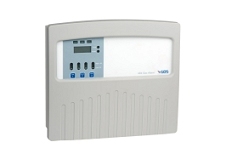 The GDS 2010 system is designed to provide the highest operational integrity, incorporating full function stand alone alarm modules for every gas sensor monitoring in any type of environment from commercial premises through to heavy industrial and hazardous area applications.